Ahh, there’s nothing like capping off a long, stressful day in the office with a frosty pint on a sunny patio. 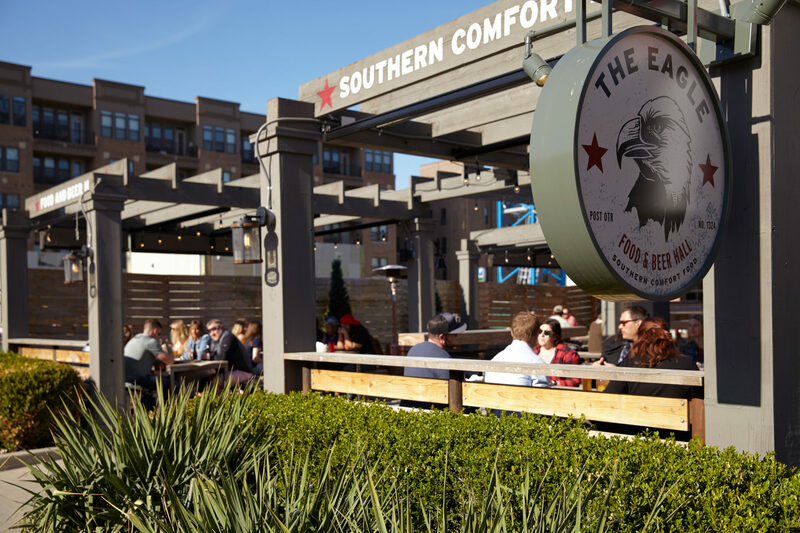 What’s more, these patios along High Street will provide optimal chances for people watching AKA opportunities for you and your coworkers to talk about something other than Jen from accounting’s chewing or your boss’ borderline inappropriate sense of humor. 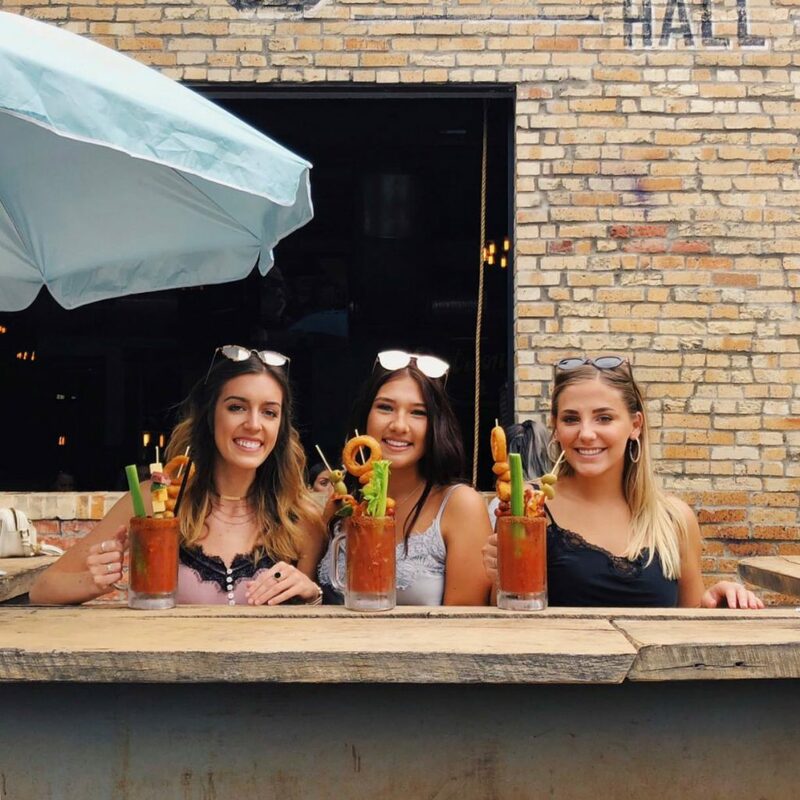 Weather’s looking peachy for the next few days so we suggest you spend them on any or all of these five High Street patios! 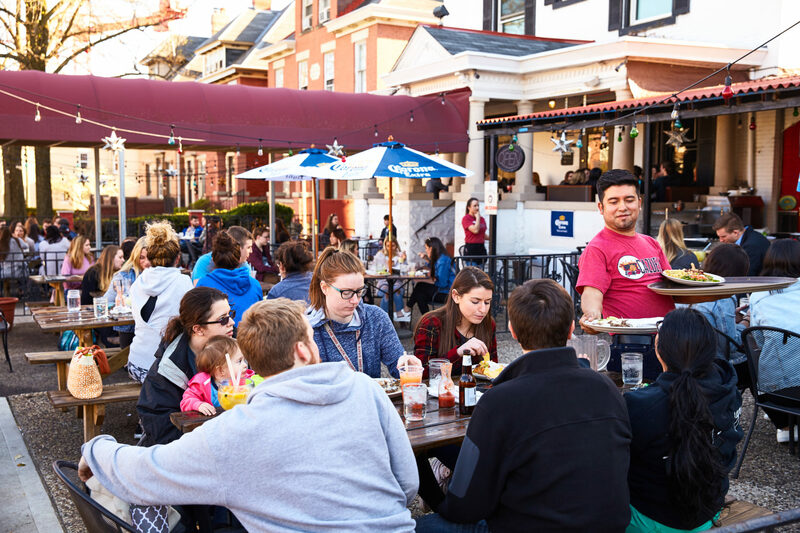 This campus institution, located directly off High Street, is known for its large patio, margaritas, and all-around great environment. Running EVERY day from 2-6pm and again from 10-11pm, Cazuela’s happy hour includes half-off apps (bean dip, quesadillas, fries) and discounted margs ($5.99 lime and $6.99 flavored). The newly-renovated Short North staple is back and better than ever after Corso Ventures bought it up and gave it some much-needed TLC. Happy hour is Monday through Friday from 3-6pm with half-priced shareables, soups, salads, pizzas, sandwiches, desserts, beer, wine, and craft cocktails. 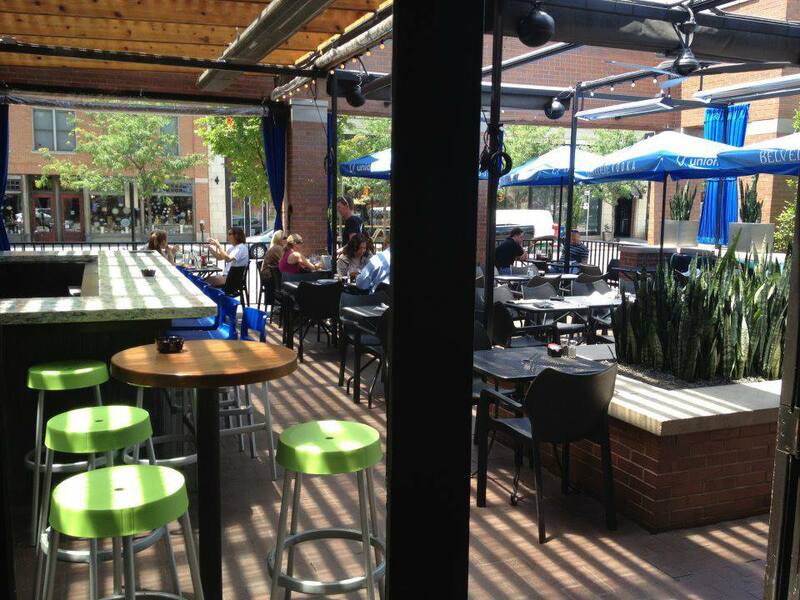 Another Short North patio, another great happy hour, another chance to people watch and soak up the rays. 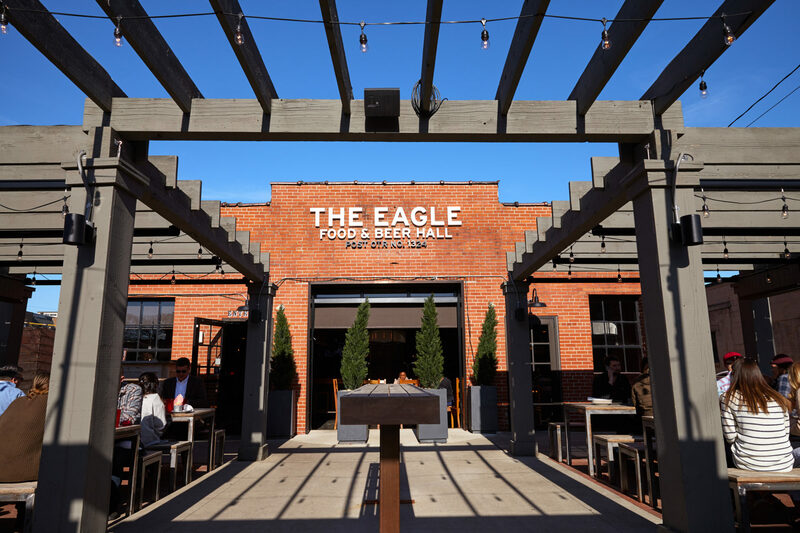 From 3-6pm Monday through Friday, The Eagle offers $4 snacks like pickled vegetables, house-made bacon, corn nuts, and sausage and kale dip. For drinks, they offer half-off house cocktails and beers. The real star? That $2 18oz High Life draft chalice. It’s not Ohio’s #1 Uber destination for nothing! Standard Hall’s patio is spacious and sure to make any boozy pop or 90s-themed Throwback Thursday drink taste just a little bit better. Happy Hour is Monday through Friday from 3-6pm with #3 canned beers and $5 shareables. Located in the heart of the Short North, Union is welcoming and friendly to persons from all walks of life. 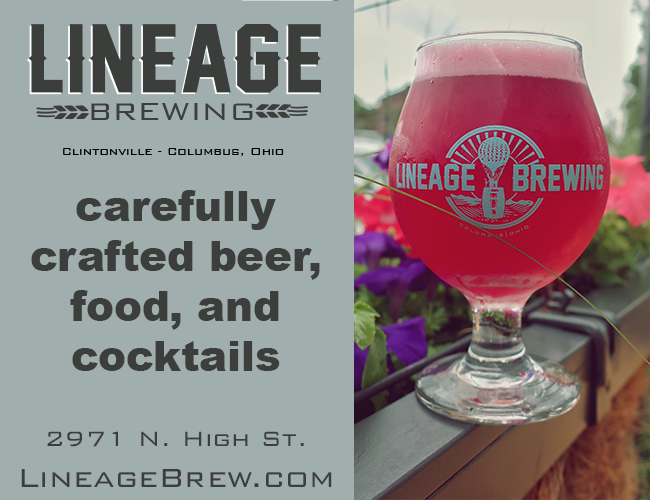 A patio with ample shade that is prime for people watching, Union’s happy hours run from 3-7pm weekdays and includes $2 drafts and domestics, $3 wells, and rotating daily drink specials. 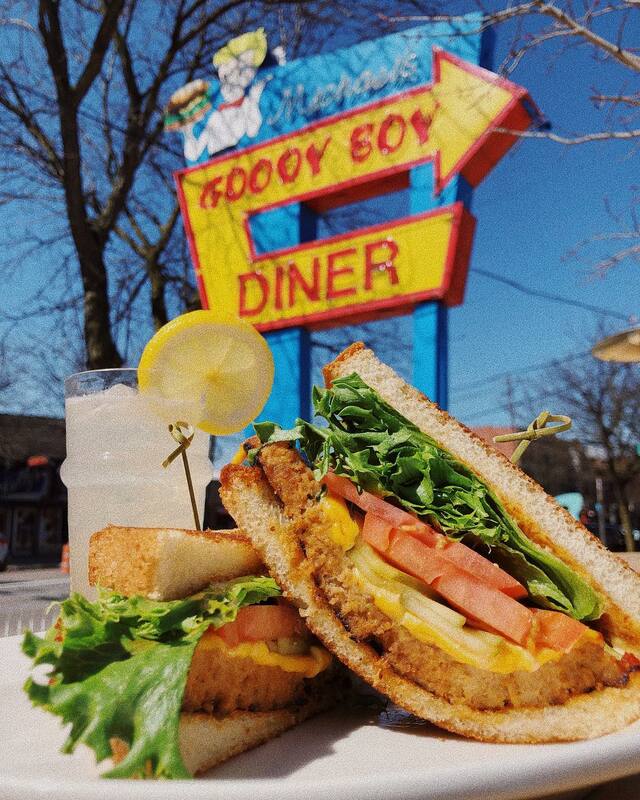 Also, capitalize on the $5 small plates of mac and cheese, cheese curds, and biscuits with chicken sliders. Did we miss your favorite North High patio? Leave a comment below!